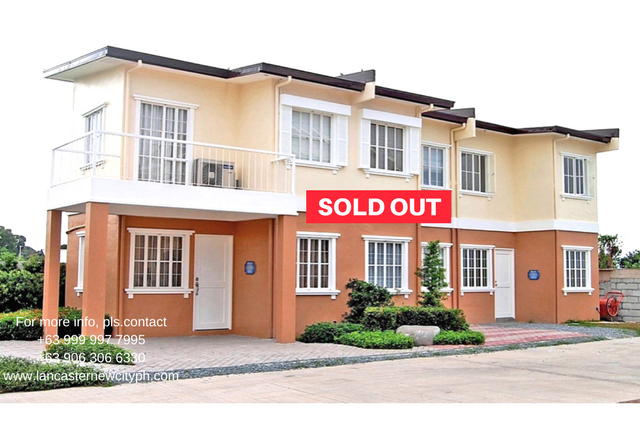 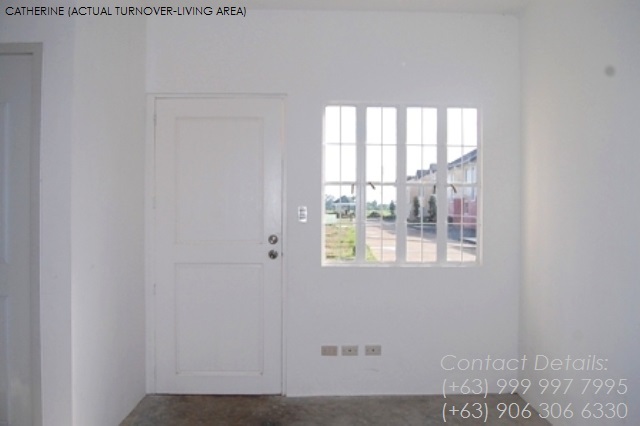 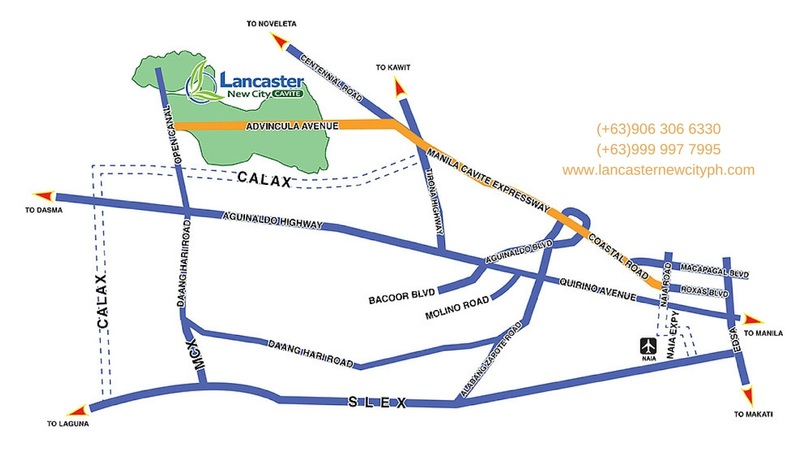 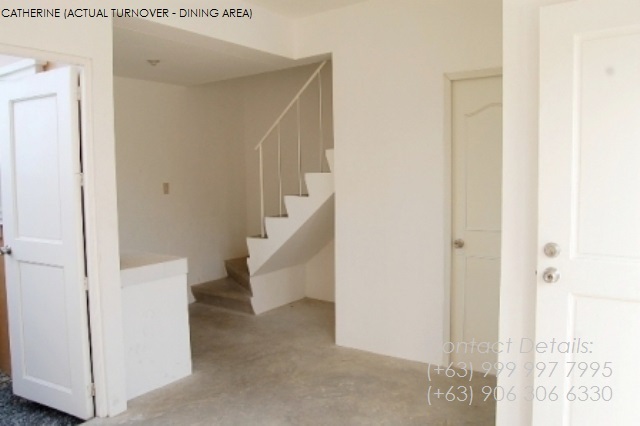 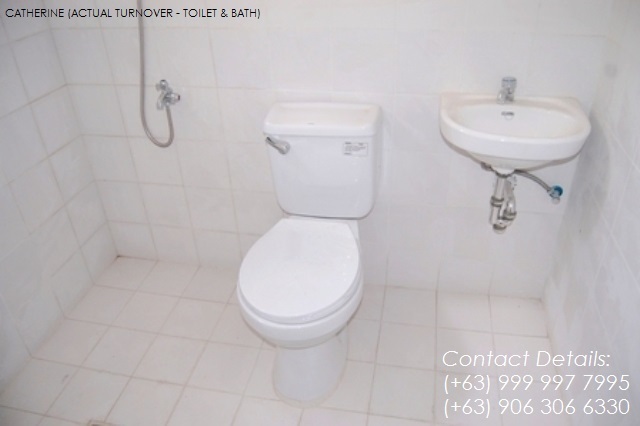 Catherine at Lancaster New City is a ready made house for sale in cavite with 3-bedrooms and two toilets located in General Trias Cavite that cost P1.3M. 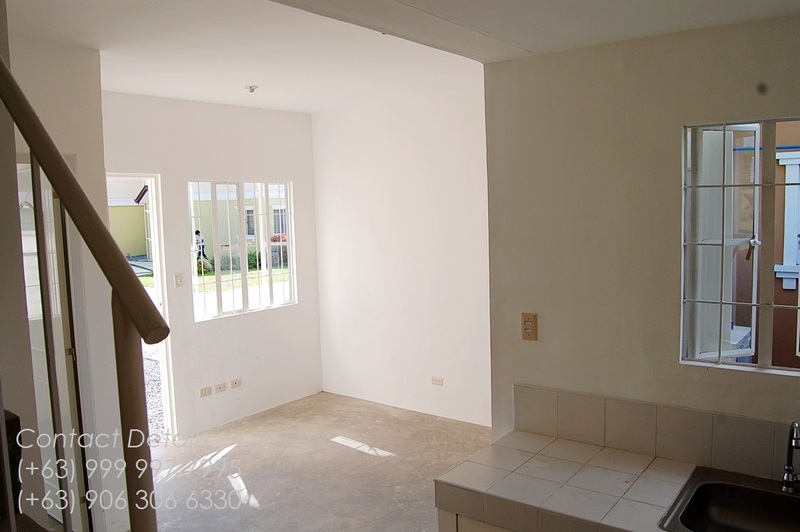 Contact for FREE site viewing. 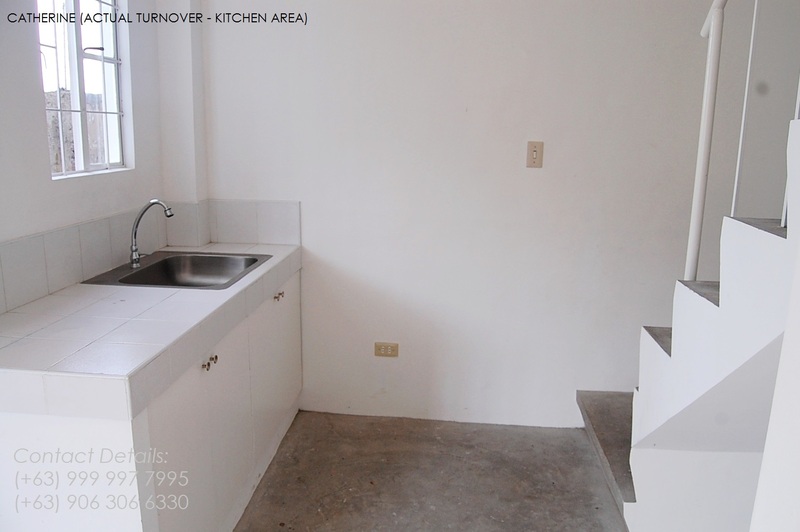 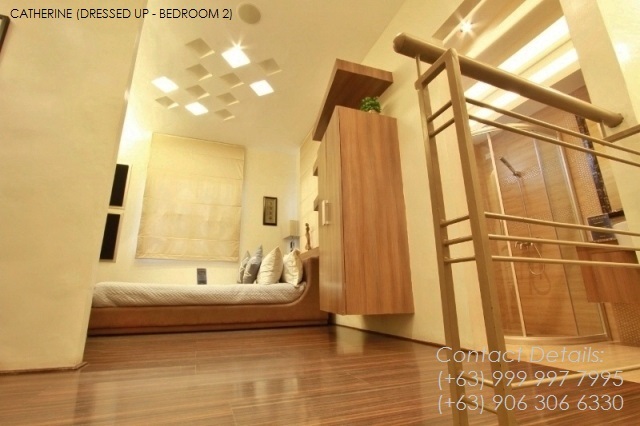 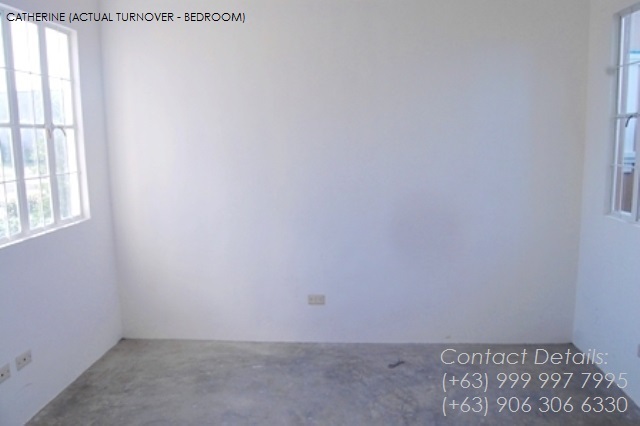 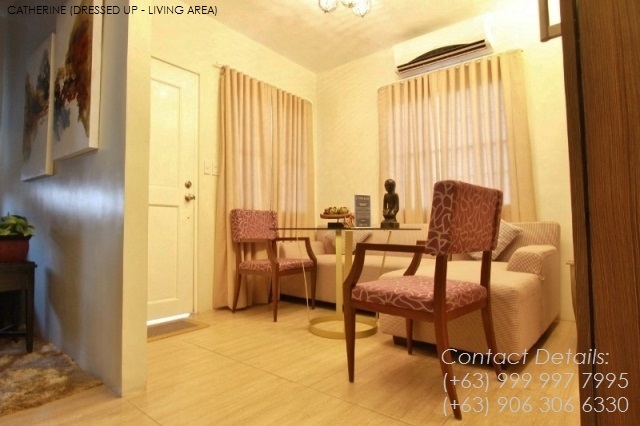 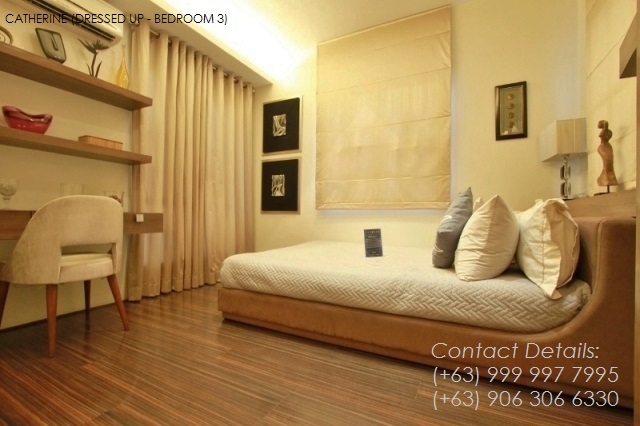 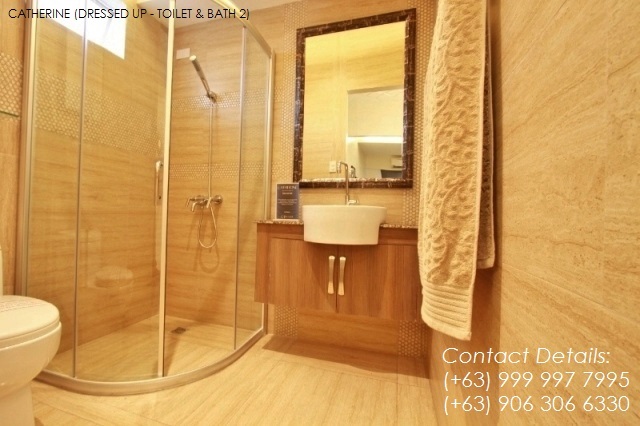 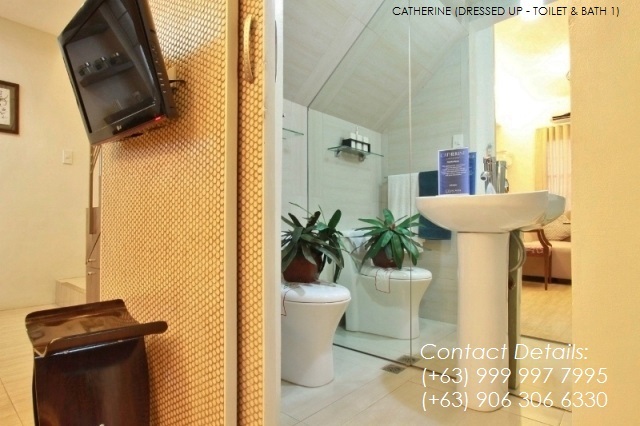 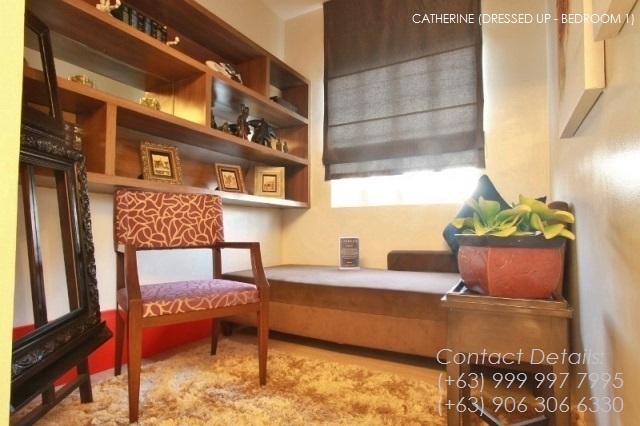 Catherine at Lancaster New City rent to own house is ideal for newly married couple or start-up families.